2012. It’s come and it’s almost gone. It’s amazing to look back and see how much a year holds. We’ve shared our stories and shed tears, laughed uncontrollably, and been inspired and encouraged in more ways than one. We could go on and on! And TGW celebrated it’s first birthday and even got a facelift. It’s been a long year for many of us, but it would’ve been a lot longer had it not been for this graduate wife community. So we want to take a moment of thanks. Thank you dear readers. Thank you contributors. Thank you commentors. Thank you for sharing the journey with us. We hope you’ll continue to do so. We’re excited about our line-up of stories for 2013. We wish all a very Merry Christmas and a wonderful New Year. We’ll take some time off and see you again in a couple of weeks. Here’s to 2013!! With Christmas just right around the corner, we wanted to highlight two previous posts that deal with advice for celebrating this season, Grad Wife Style. The first piece below focuses on the joys and hardships that come with traveling to visit family over the holidays and offers some pointers on how to ‘share your world’ with them and make the most of the time. The second highlights some tips on how to make Christmas special, meaningful and rich, for those of us not traveling to be with family this year. Enjoy! 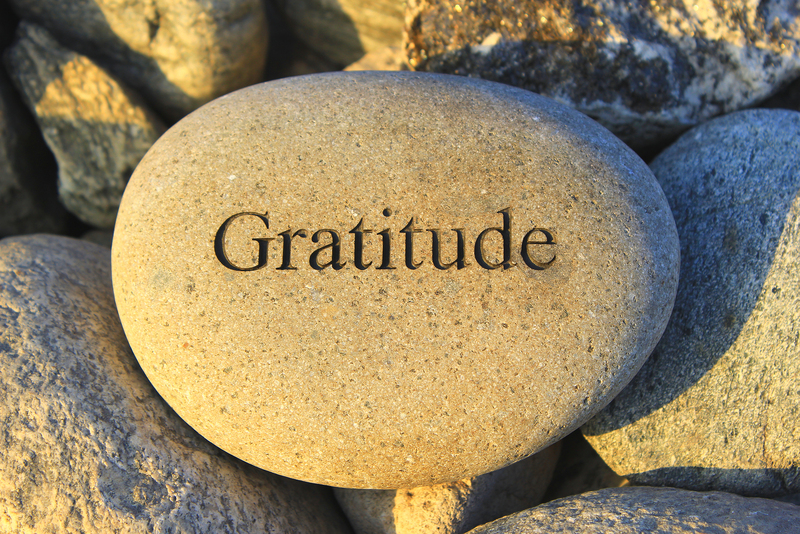 In the spirit of this week’s gratitude, we leave with you this inspirational piece created by Louie Schwartzberg. It’s a great reminder that each day given to us is a gift. Be gracious and love well.